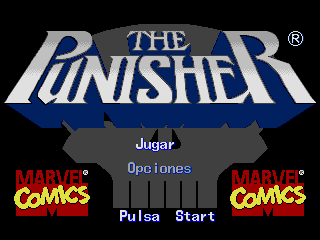 The Punisher is an action beat ‘em up game for the Sega Genesis. 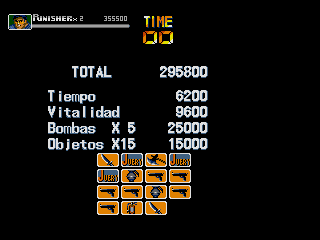 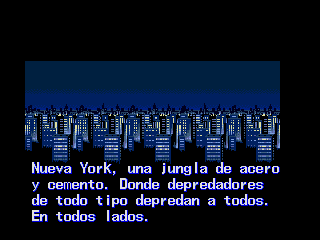 Almost full translation to Spanish for the game “The Punisher” for the Sega Genesis/Megadrive. 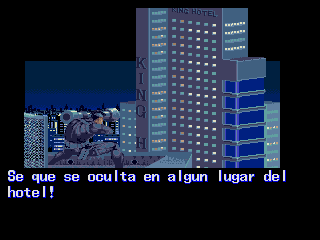 Everything translated except text in sprites or the characters bios. 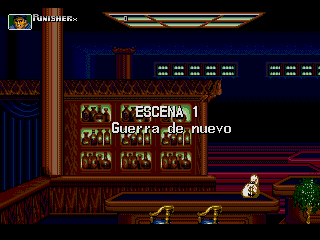 V1.1: Revised script and fixed 2 players options.